The British GPU maker Imagination Technologies, known for creating the PowerVR line of graphics processing units, has debuted a 192-core GPU at the MWC 2014 in Barcelona, Spain. The chip is called PowerVR GX6650 and has been specifically created for use in mobile devices with high resolution and TV sets with support for 4K resolution. Imagination Technologies calls the chip the most powerful of all currently on the market as the chip can process up to 12 pixels per single clock cycle. As a comparison the NVIDIA Tegra K1 processes up to 4 pixels per single clock cycle. 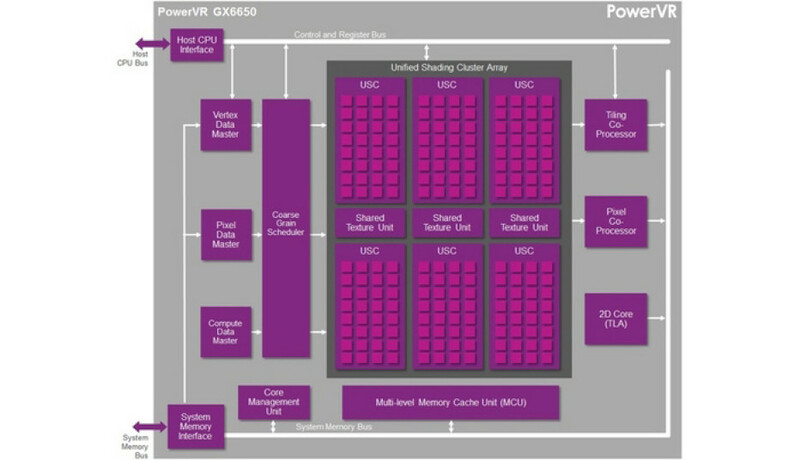 The PowerVR GX6650 is likely to debut first in mobile Apple devices as Imagination Technologies has long been a trusted partner of Apple. 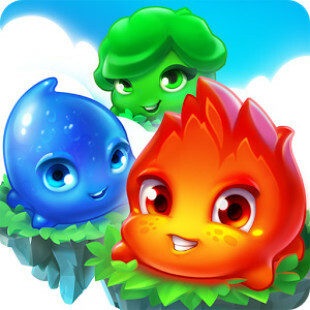 Chips by the company have been used in various Apple smartphones and tablets like the iPhone and iPad for a long time now.